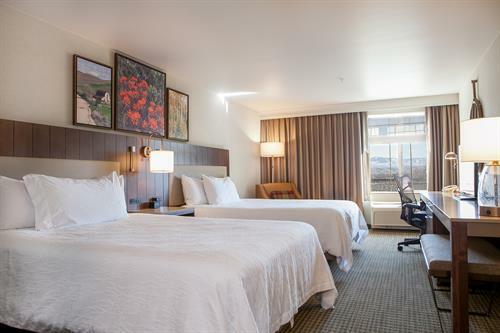 Hilton Garden Inn Boise/Eagle is open 24 hours a day 365 days a year. 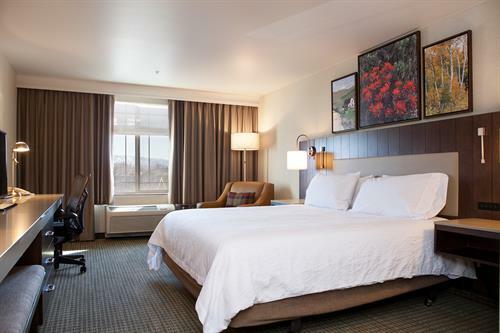 Check in to your room at the Hilton Garden Inn Boise/Eagle and discover a space that has been designed to make your stay stress-free. 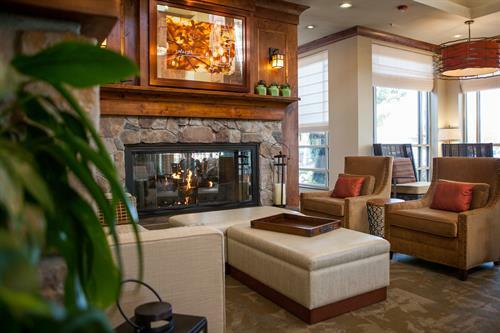 Catch a movie on the flat-screen TV, surf the web with the free WiFi or use the microwave to make a snack. 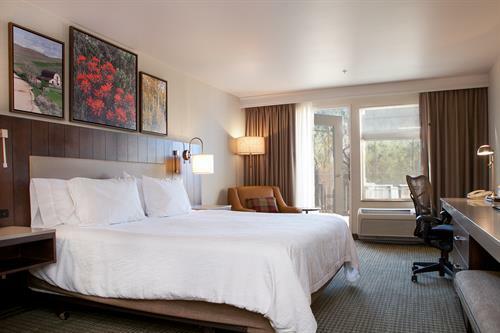 Refresh in the spacious bathroom, then sleep deep in a comfortable king or queen-sized bed. 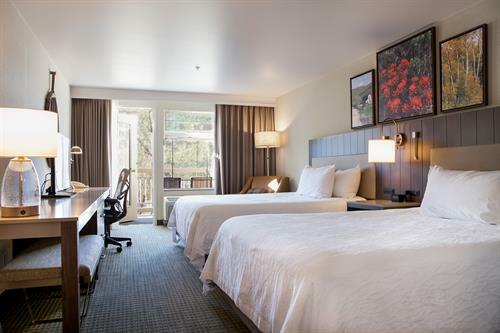 Upgrade to a river view room and wake up to fabulous views of the water. 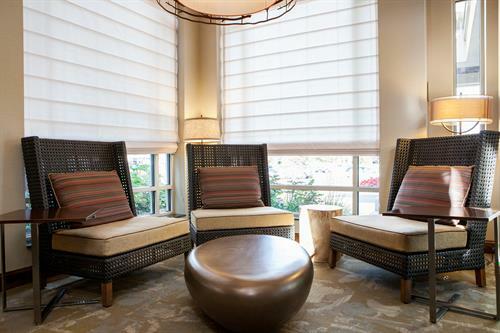 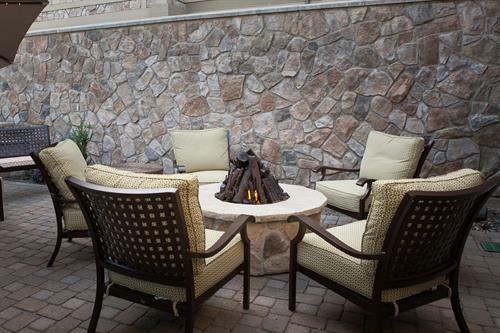 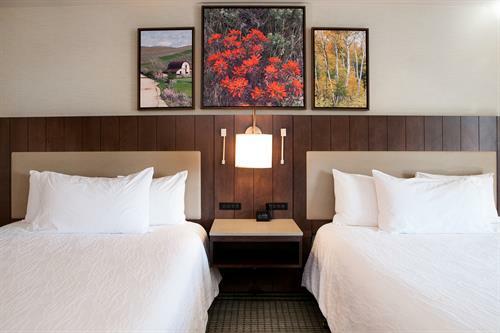 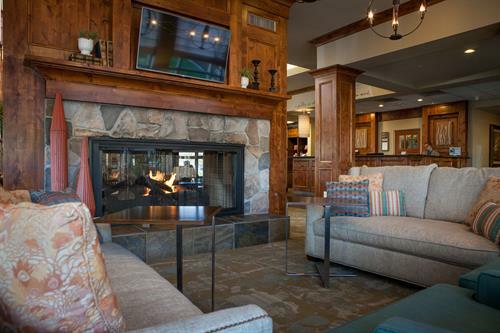 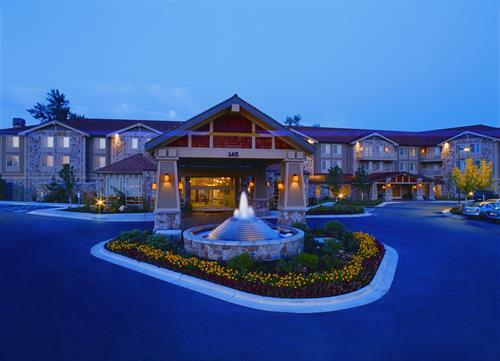 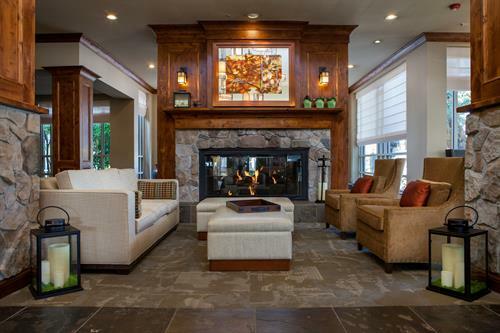 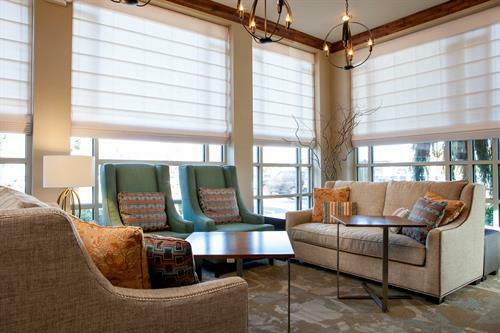 The Hilton Garden Inn Boise/Eagle is truly a standout among hotels in Eagle, Idaho. 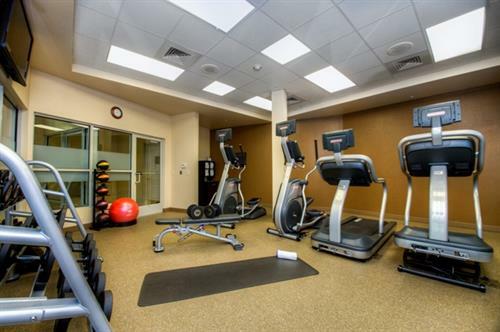 Stay active with a swim in the indoor pool or a stress-busting workout in the fitness center. 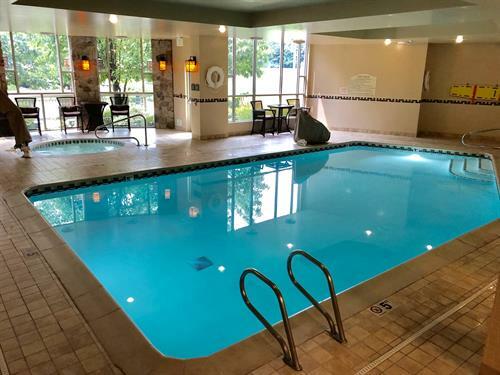 Soak away your cares in the whirlpool or prepare for the next day in the 24-hour business center. 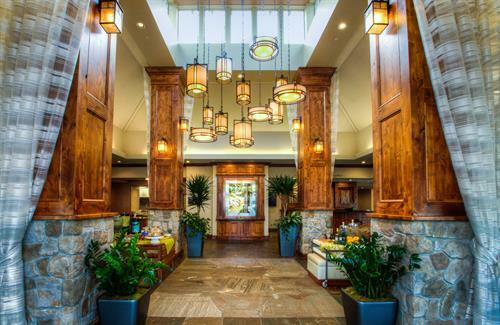 Head to the Great American Grill® restaurant and enjoy a cooked-to-order breakfast to start the day off. 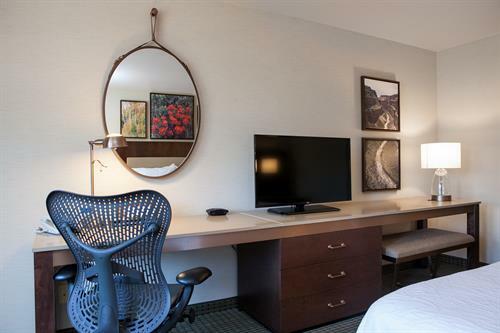 Grab a snack for your room from the 24-hour Pavilion Pantry®. 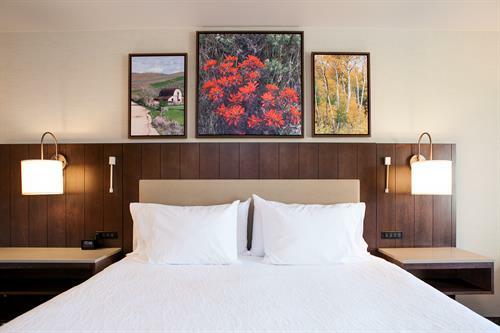 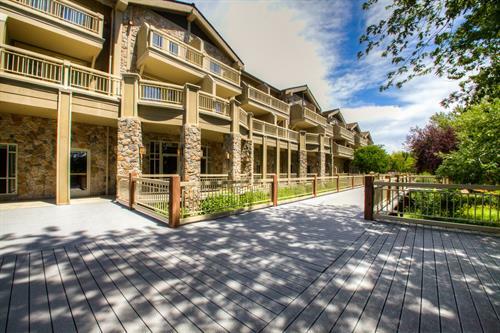 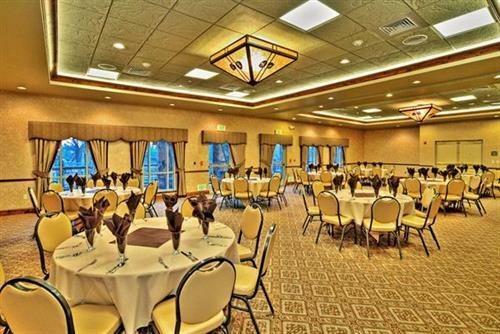 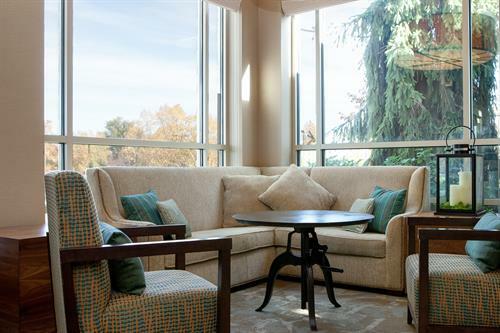 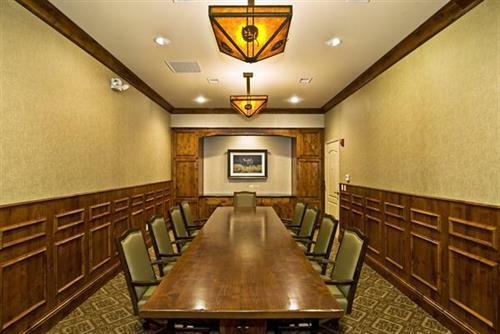 With four meeting rooms accommodating up to 150 guests, this hotel in Eagle is a smart choice for your next Boise meeting or celebration.